This product is no longer available and has been replaced by: CS650G. The 14383 Installation Tool (formerly sold as the CS615G) is used to maintain the proper spacing and parallel orientation of the rods during insertion of one of our stand-alone reflectometers (see Compatibility). This installation tool may also reduce measurement errors by minimizing soil disturbance. 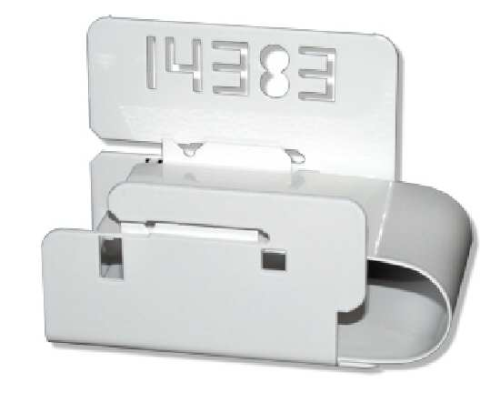 The 14383 is often used with the 14384 Pilot Tool.